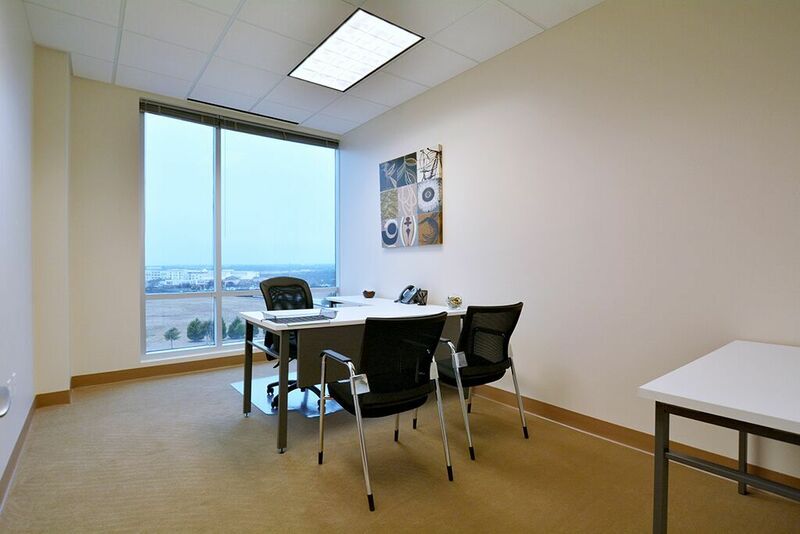 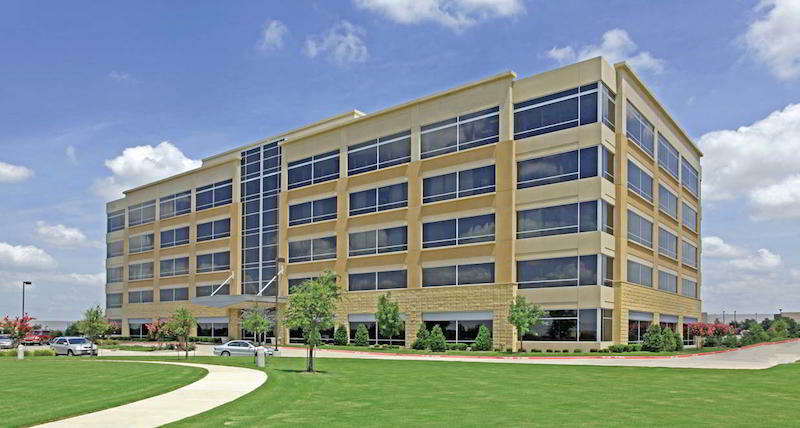 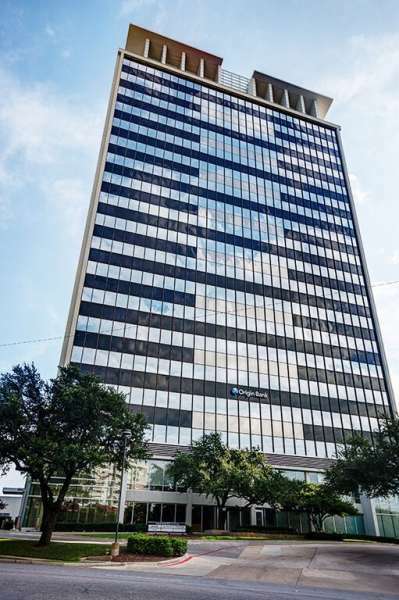 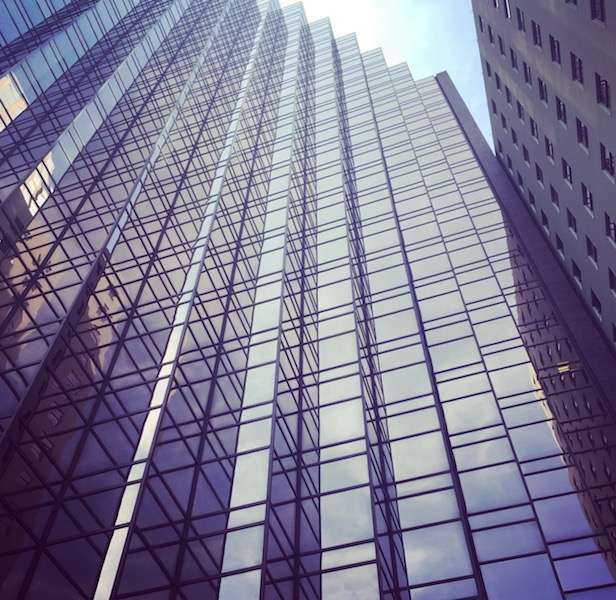 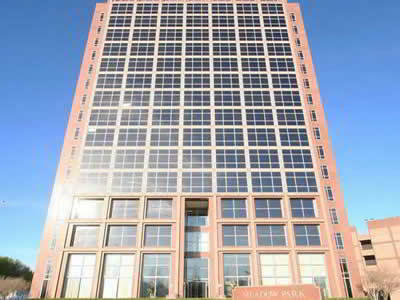 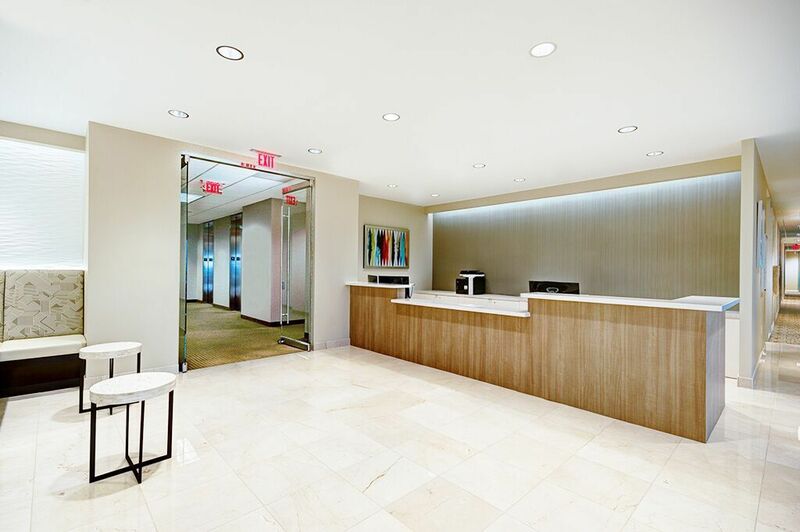 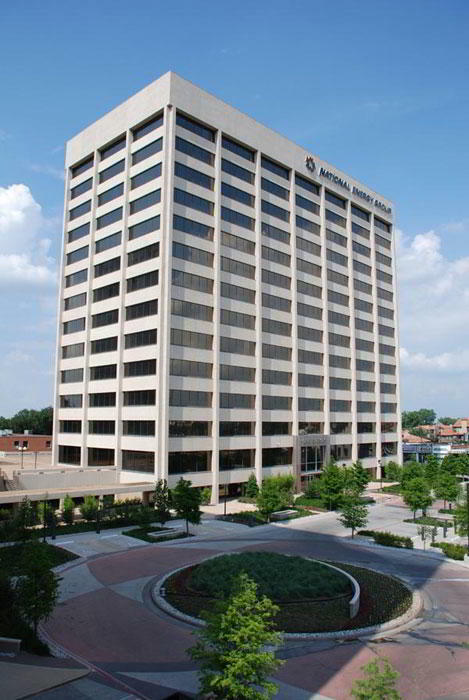 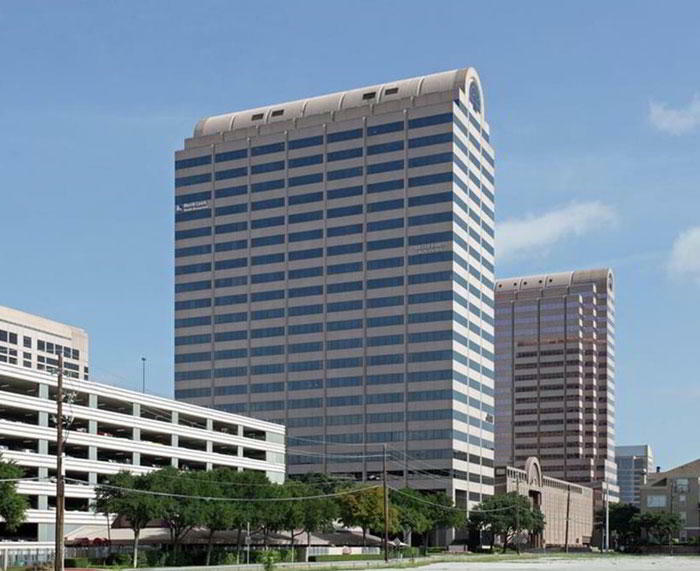 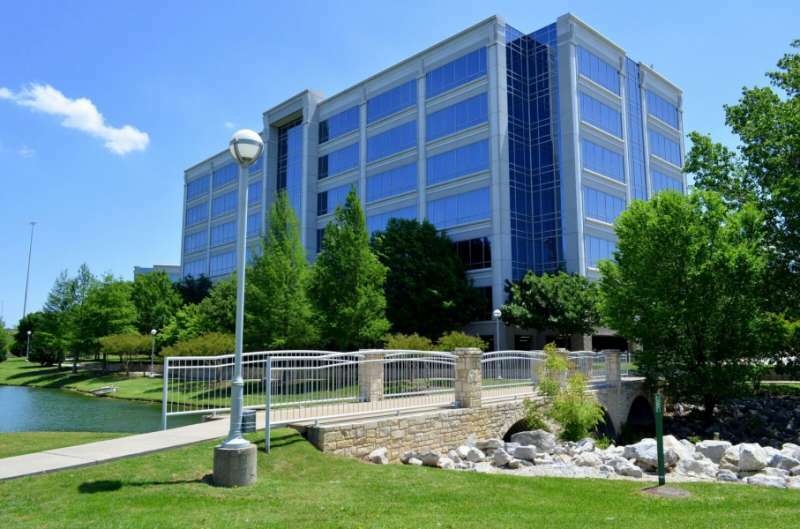 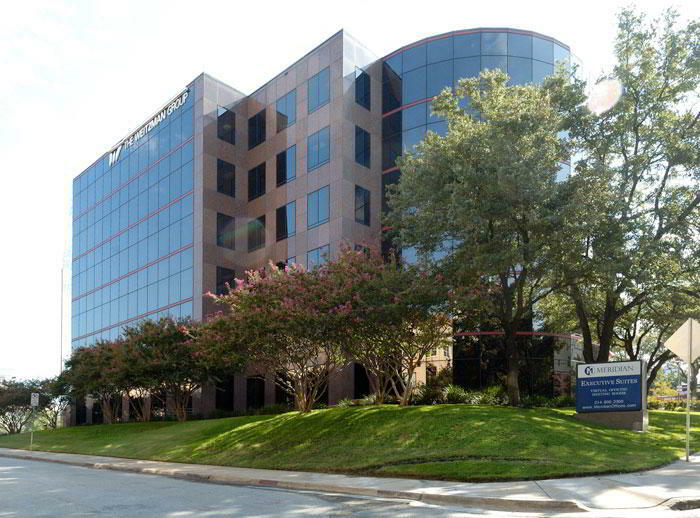 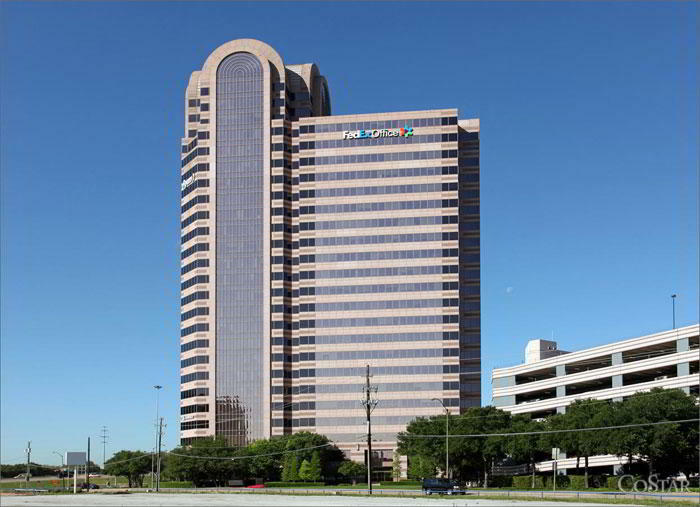 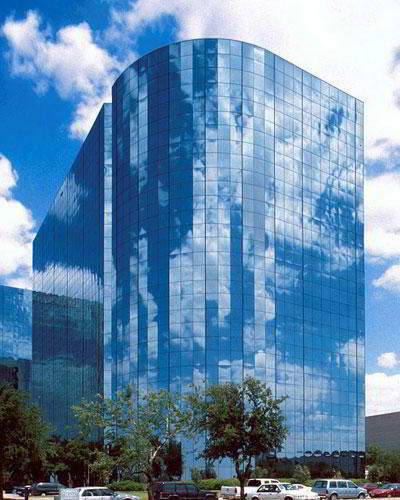 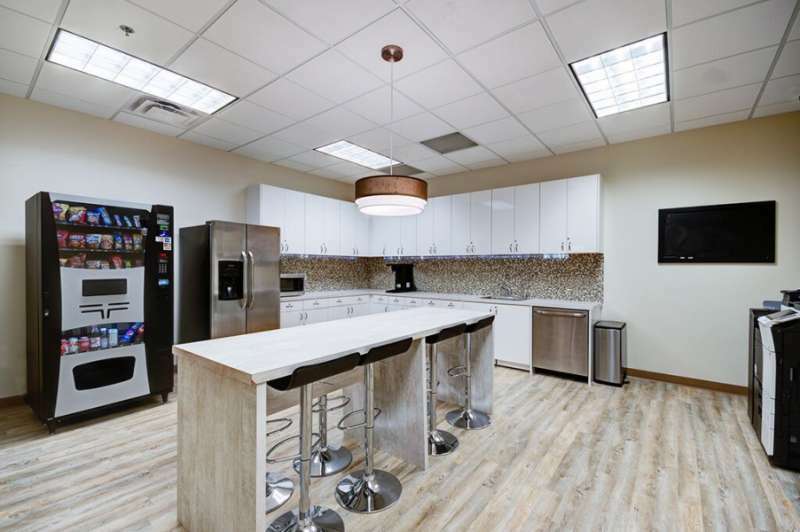 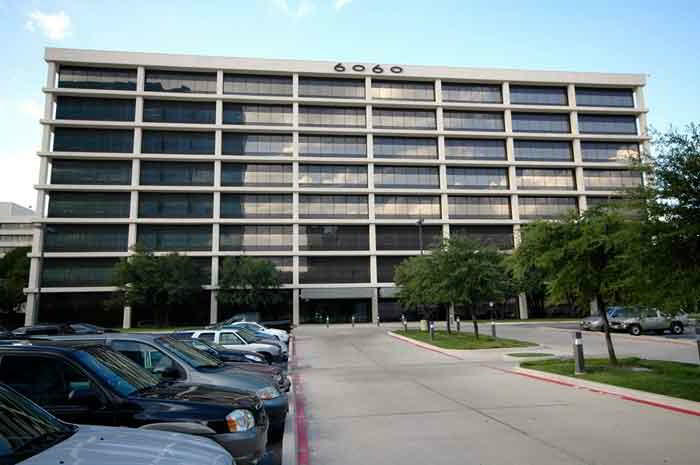 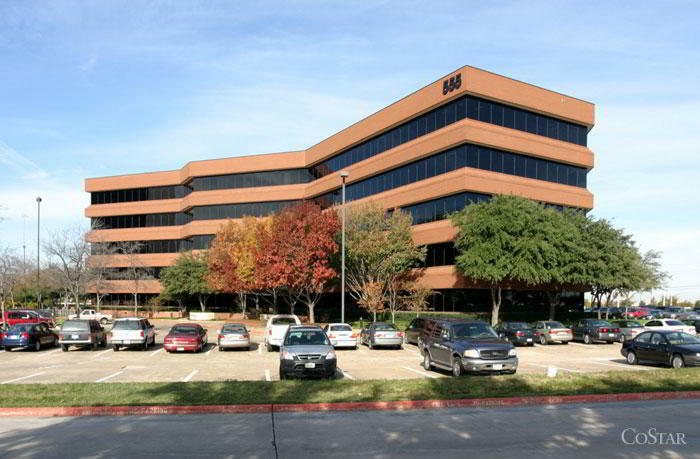 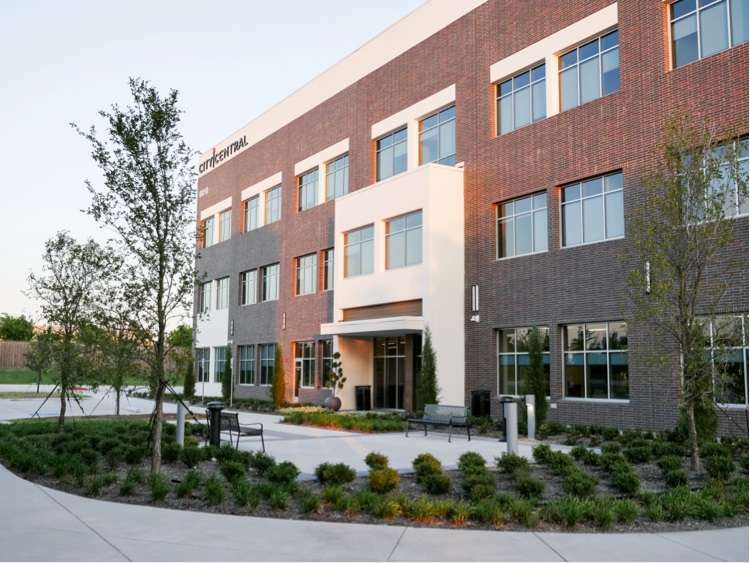 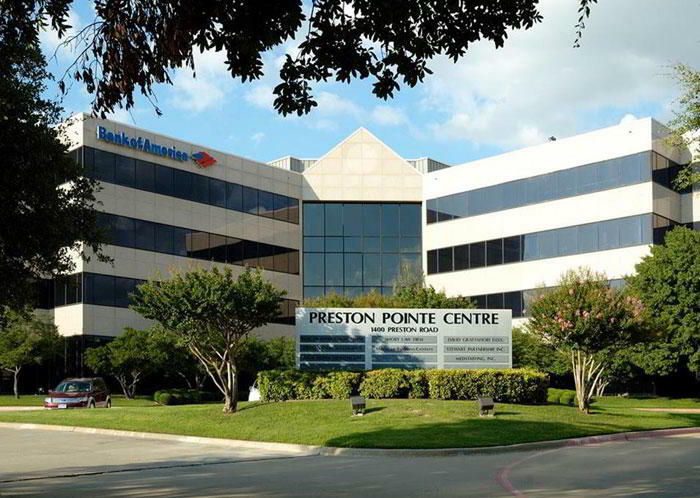 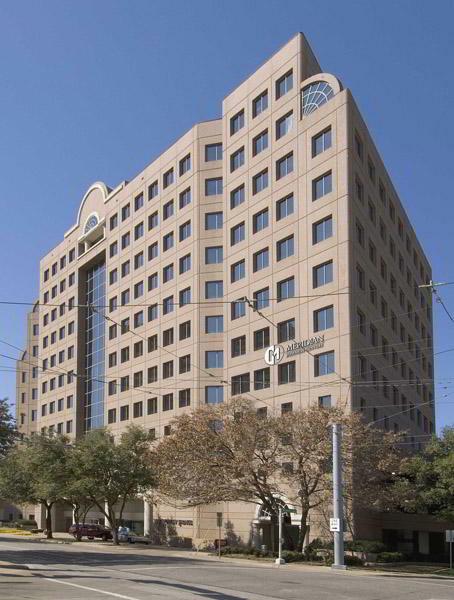 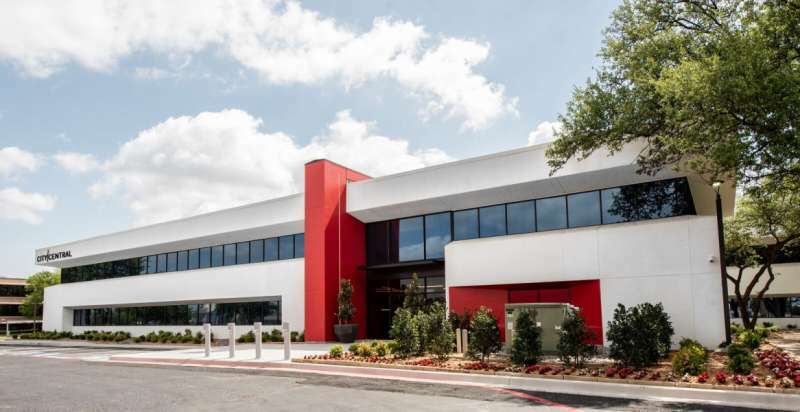 This fantastic virtual office in Allen, TX, occupies a superb location in Allen Central Park, providing small business owners and independent entrepreneurs with a recognizable business address at South Central Expressway. 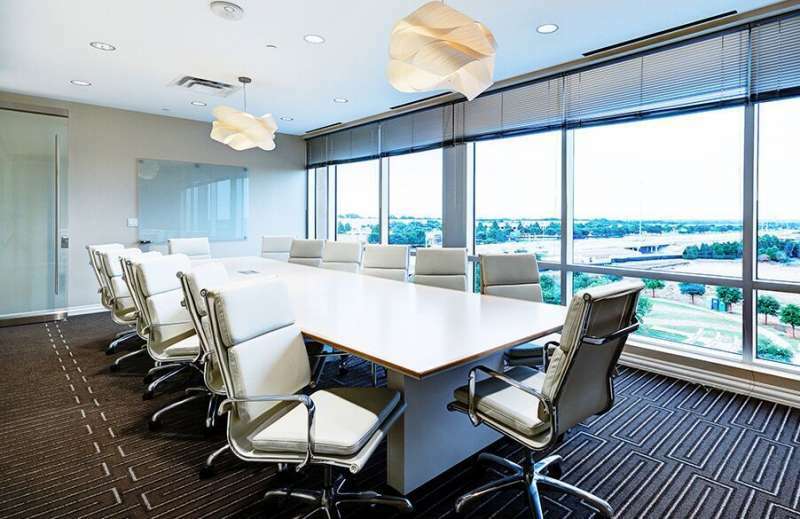 As a virtual office client, you benefit from a mail handling and mail forwarding service plus the option to add a local phone number and live receptionist service. 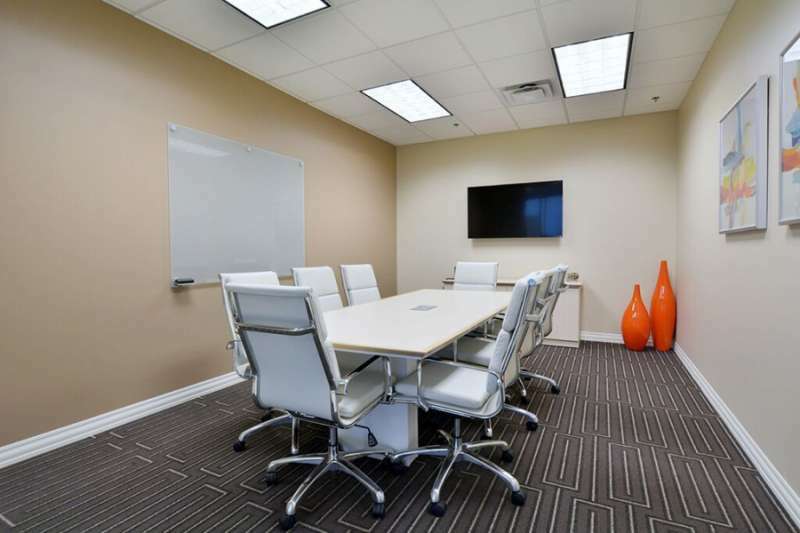 Plus, virtual office clients can enjoy on-demand access to excellent amenities including conference rooms and flexible day offices --perfect on days when you need to meet clients or get together with coworkers.